Skincare manufacturer mesoestetic has launched its new microneedling pen, the m.pen pro. 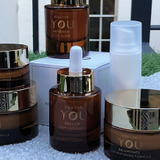 On September 10 guests were invited to join Vida Skincare celebrate the launch of its vegan skincare range Vida For You at The Terrace in London. Skincare manufacturer Danné Montague-King (DMK) has launched its new Christmas Gift Sets for 2017. Pharmaceutical skincare company Image Skincare is set to launch four festive skincare gifts at the end of this month. Skincare company Murad has launched limited edition gifts sets to celebrate the Christmas season. 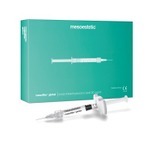 Aesthetic distributor Wellness Trading has introduced the mesofiller by mesoestetic pharma group to its product offering. 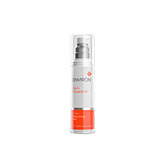 Global skincare brand Environ has launched its new Skin EssentiA Low Foam Cleansing Gel. 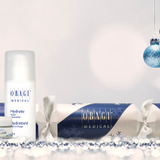 Global specialty pharmaceutical company Obagi Medical has launched the Obagi Festive Crackers to celebrate the lead-up to Christmas. Skincare developer Alumier Labs UK has released a gift set in time for the festive period.